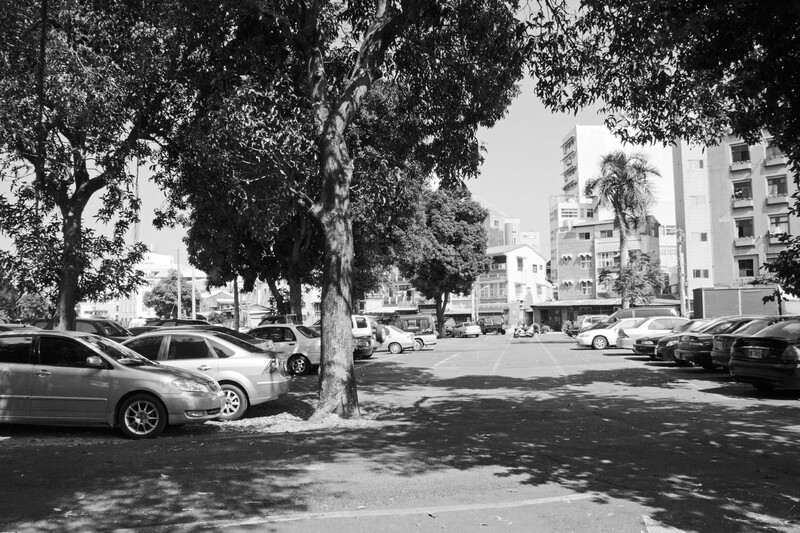 A bus terminal’s parking lot in Tainan, Taiwan. Why is this odd — I can hear you asking. Well, the house I grew up with is at the same spot. The house is gone and the parking lot is there. It’s sad and odd for me.